Want to place a one-time order? Just enter your information and select your meals. Flat rate with discount incentive built in for 9 meals, perfect for a weekday warrior or meals for the family. This is a flexible, weekly subscription: you will be reminded by text about your upcoming order each week. It is easy to skip and pause your account if you do not need a delivery. Never forget an order again! 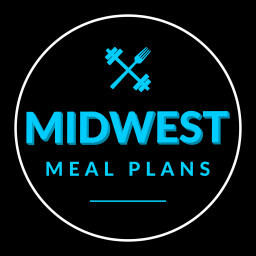 Completely customizable meals to fit any healthy lifestyle. Bulk orders and desserts available. 4 item minimum. Total order discounted for subscribers. Easy to pause or skip a week.